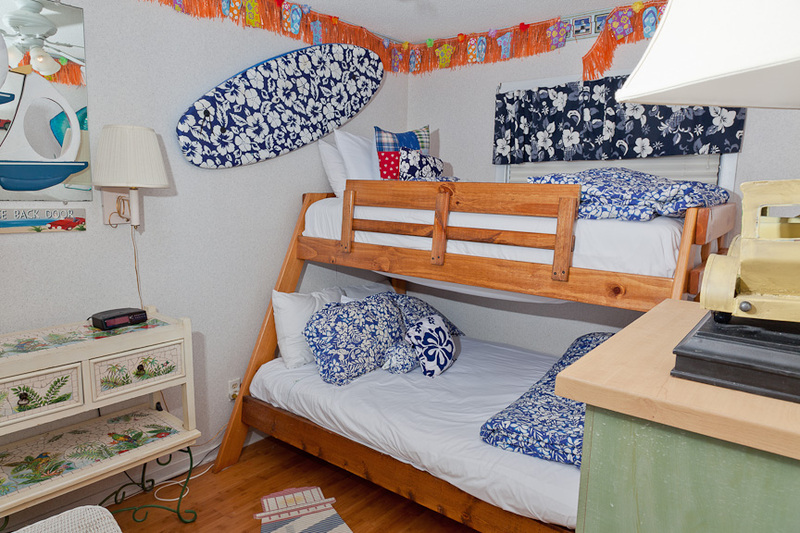 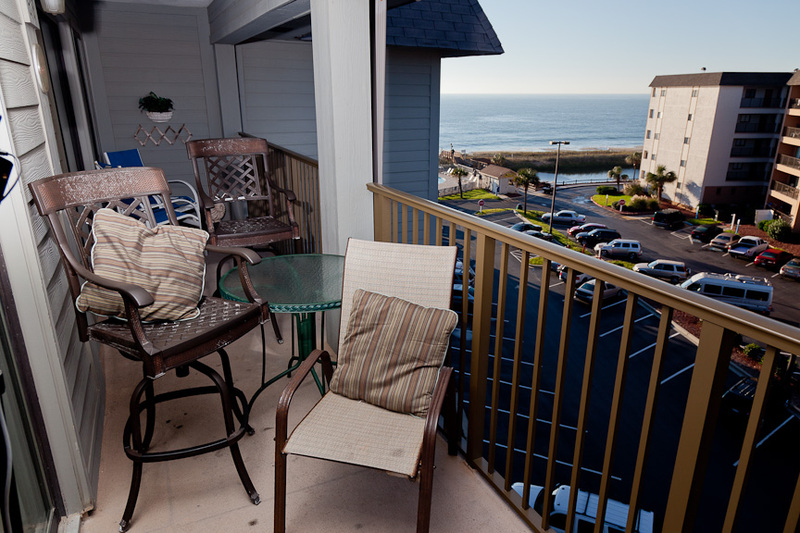 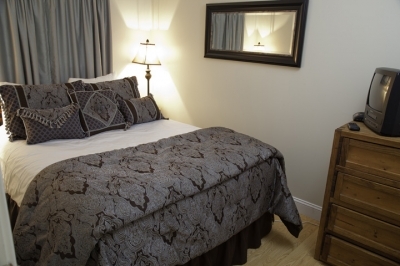 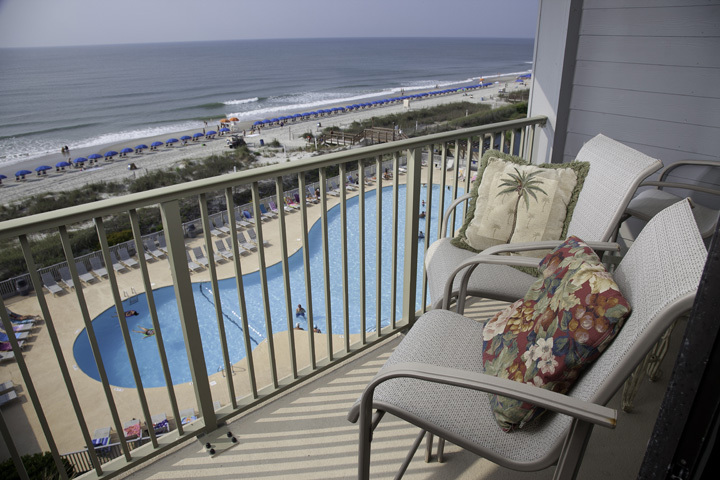 Sea Breeze (Building A) features fully-equipped one and two bedroom condos with park views, moderate ocean views, and low ocean views as well as direct oceanfront views. 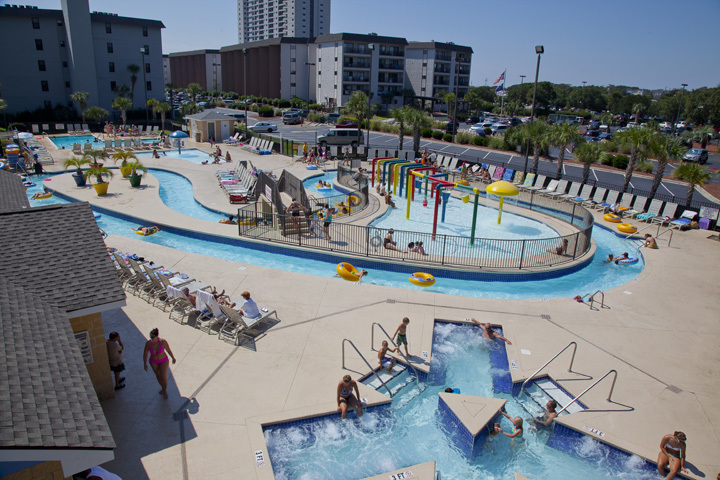 The lazy river water park features a 375 foot lazy river, a wet deck featuring a bucket dump, swimming pool, kiddie pool with mushroom fountain and large 12 person hot tub, as well as a seasonal snack bar and is situated directly behind the Sea Breeze building. 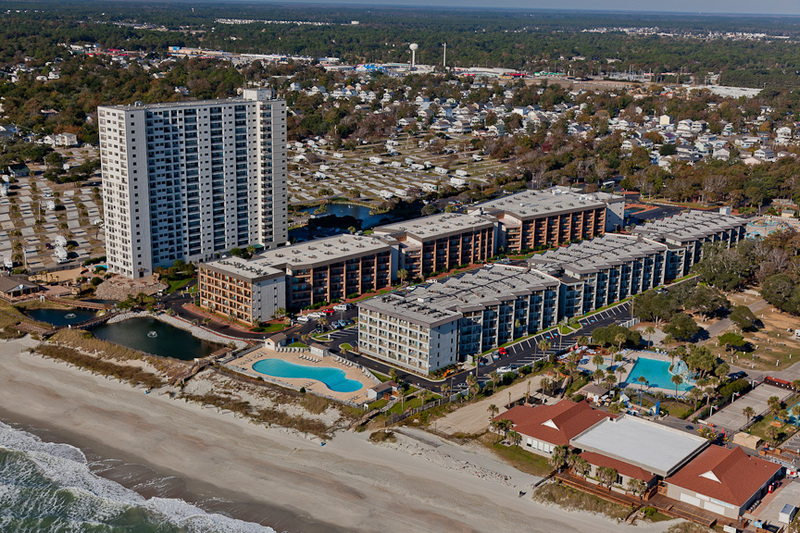 The Strand's largest oceanfront pool and snack bar is situated right between this resort building and the gentle waves of the Atlantic Ocean. 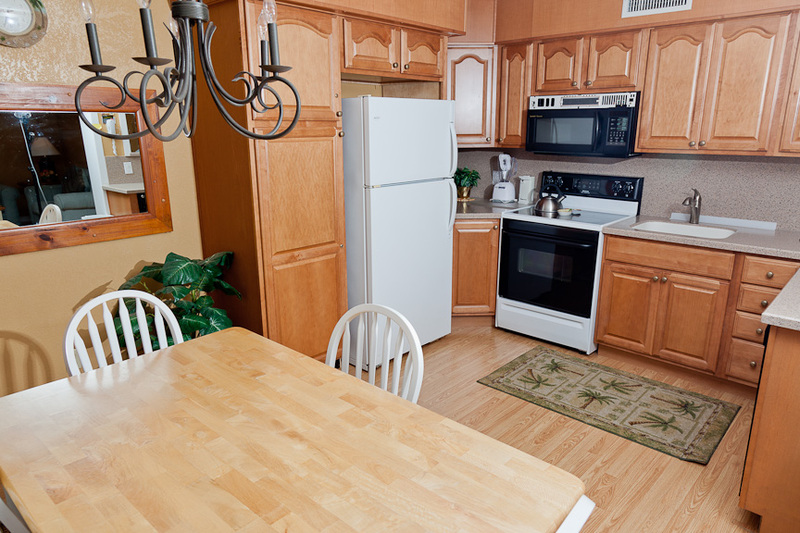 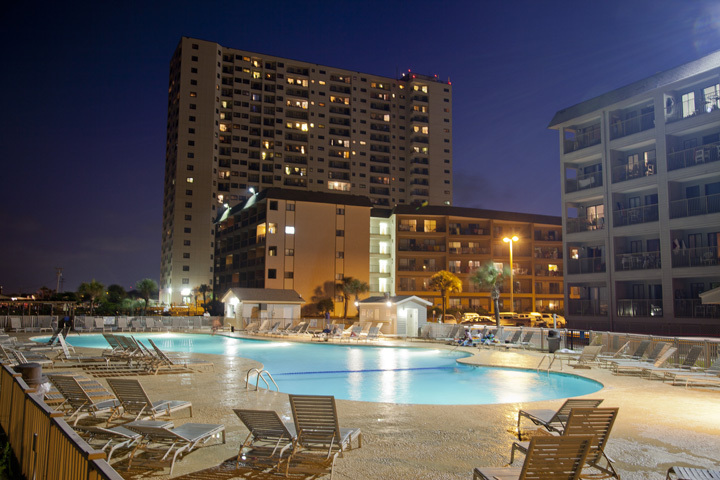 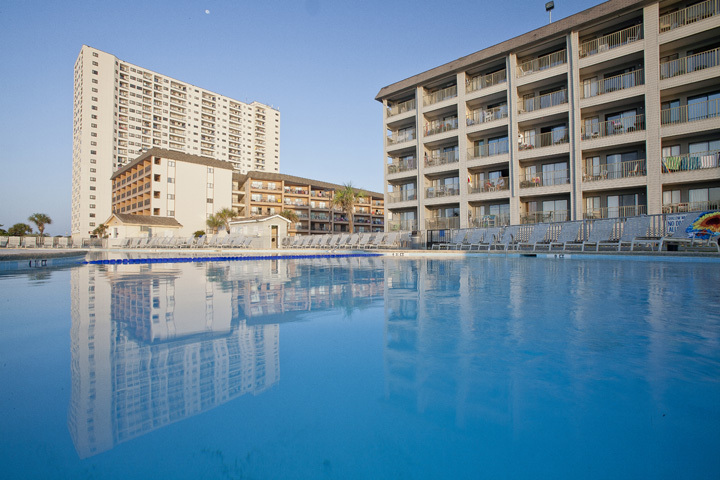 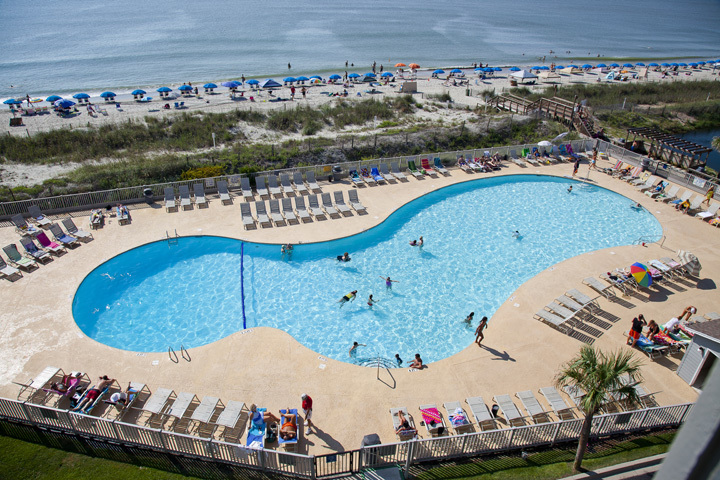 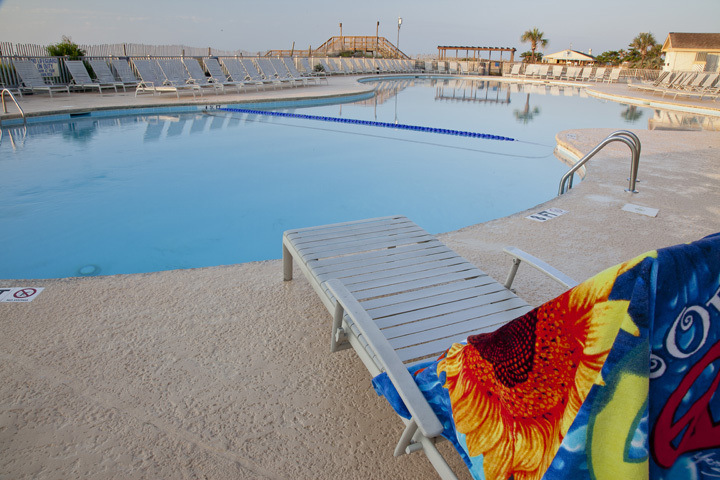 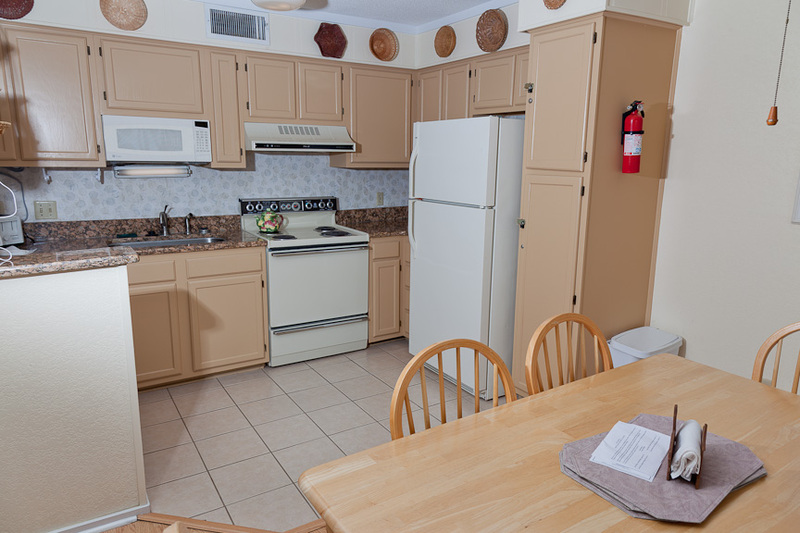 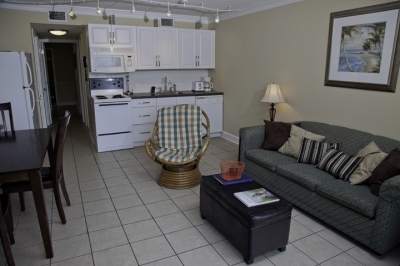 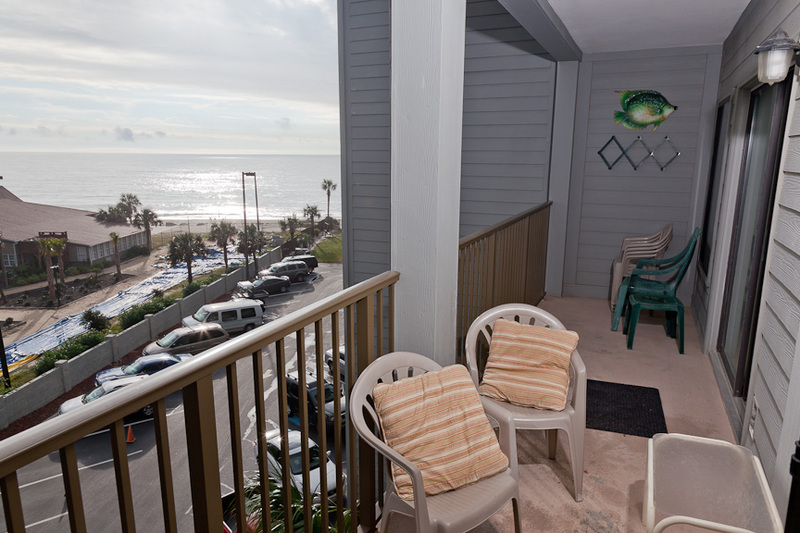 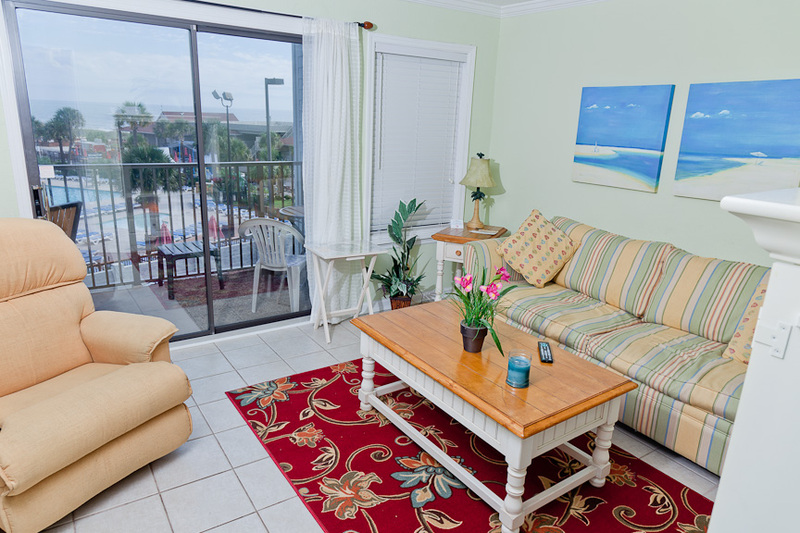 Myrtle Beach Resort offers a wide array of amenities located throughout the resort, but the playground, basketball court, shuffleboard, bocce ball court, picnic and grilling areas located behind the Ocean Spa resort building offer fun for everyone. 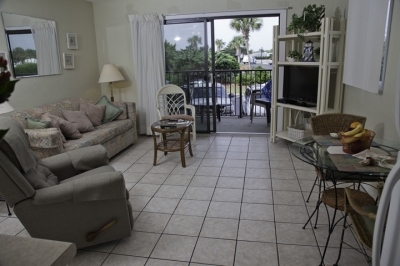 Living Room: flat screen TV, DVD/VCR combo, wood flooring.